How do you correctly calculate the size of a battery? Why choose a lithium battery? Why choose a lead battery? Why choose a nickel battery? Why choose an alkaline battery? A battery is a device composed of one or more electrochemical cells with external connections to power electrical devices. In this guide we will cover all types of rechargeable batteries as well as non-rechargeable (alkaline) technology. 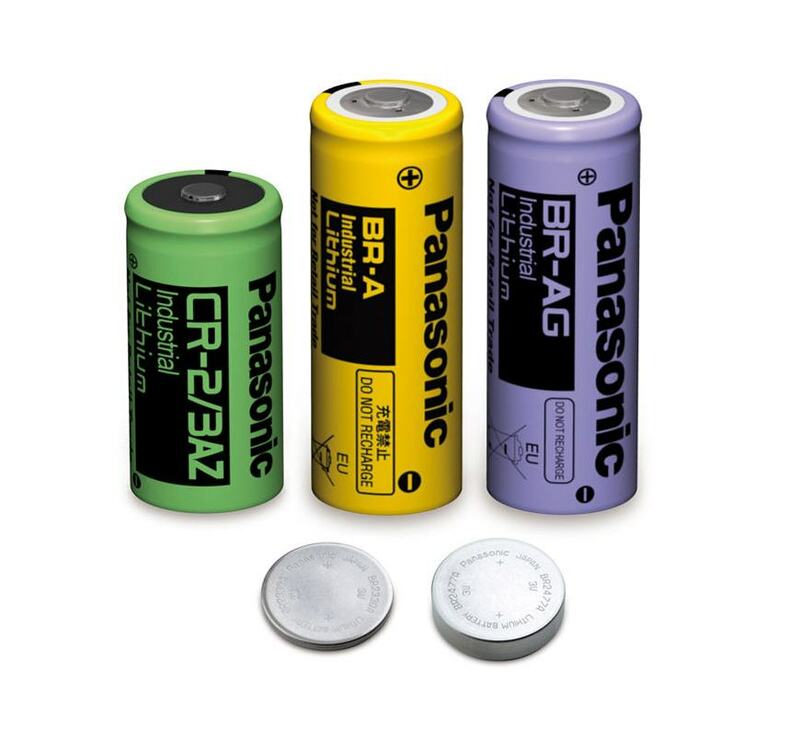 Rechargeable batteries come in many different shapes and sizes, ranging from button cells to megawatt systems connected to stabilize electrical distribution networks. Several different combinations of electrode and electrolyte materials are used, including lead acid, nickel cadmium (Ni-Cd), nickel metal hydride (NiMH), lithium ion (Li-ion) and lithium ion polymer (Li-ion polymer). The battery capacity in milliampere-hours (mAh) (calculation method provided below). The voltage, which is dictated by the materials used for the electrodes and can range from 3.2 to 4 V for lithium batteries and from 1.2 to 2 V for others. The size and shape of the battery. Their voltage, expressed in volts (V): rechargeable batteries are generally 12 V. For larger cells with voltages of 12 V, 24 V or 48 V, separate 2 V cells are used, intended to be assembled in series, and which have a lifespan of about 10 years. Their capacity, expressed in ampere-hours (Ah): to increase it, several batteries must be connected in parallel. When you multiply the voltage by the capacity, you get the amount of electricity stored in kilowatt-hours (kWh). For example: A 12 V – 100 Ah battery theoretically contains 12 x 100 = 1,200 Wh = 1.2 kWh. Depending on these characteristics, you will have to choose the technology, or battery type, and chemical composition: lead-acid, nickel or lithium. There isn’t one battery technology that’s better than the others. Each type of battery has its own strengths and weaknesses, and it is up to the operators of battery-requiring applications to choose the one that best meets their requirements. Batteries have a predetermined lifespan and number of cycles depending on the climate (ambient temperature) and type of use (depth of discharge). In order to increase their lifespan and optimize their operation, it is advisable to follow the storage and use recommendations. In order to calculate the size of the battery you need, you will have to to calculate the expected consumption in a day and divide this sum (in watts per day) by the direct current voltage (in volts). 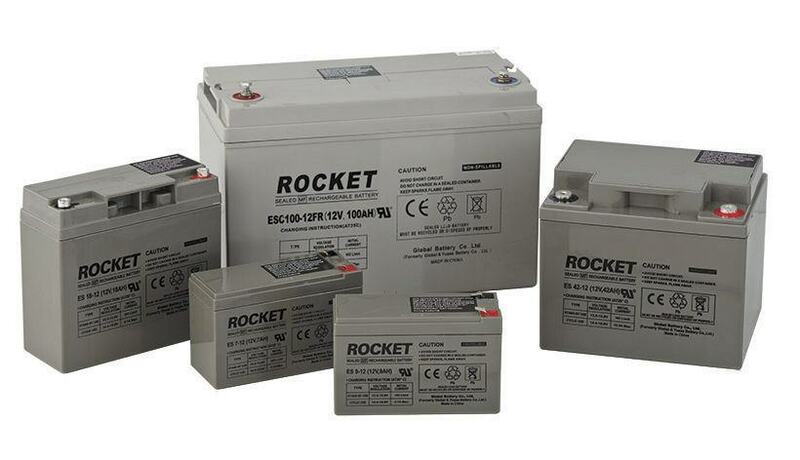 It is not recommended to let some batteries, especially lead-acid batteries, discharge to less than 50%. To obtain the minimum power you need, divide this result (in amperes/day) by 0.5. Working in 24 V allows you to halve the power required compared to using 12 V, or even divide it by four if you work in 48 V. If you have several devices operating at the same time, it is better to have more power. A lithium battery is an electrochemical accumulator that uses lithium as a chemical element. Any material containing lithium can be the basis of a lithium-ion battery. It is therefore very difficult to speak generally about this type of battery as high-volume markets (i.e. cameras, mobile phones, etc.) and high-energy markets (i.e. hybrid or electric vehicles, aeronautics, etc.) do not have the same needs in terms of lifespan, cost or power. Lithium-ion (Li-ion): very stable batteries with a very high energy density (the highest on the market). Lithium polymer (Li-Po): this lithium-ion technology uses a polymer electrolyte instead of a liquid electrolyte. This electrolyte is formed by semi-solid polymers with high conductivity. This is promising dry technology. 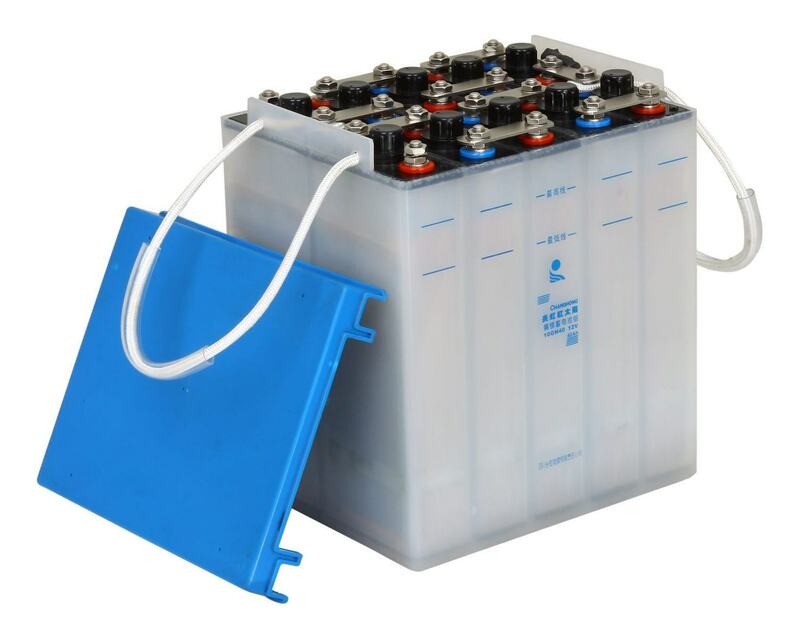 Lithium iron phosphate (LiFePO4): the energy density of this type of battery is lower than other technologies but it offers excellent lifespan and safety. These batteries are ideal for emergency power supplies (UPS). High energy density, which reduces the weight and volume of your batteries. More expensive than other types of technology. Require a protective circuit as they are dangerous. Wear out even without use. Cycles: provide approximately 1,300 cycles at 100% discharge. Can store solar and wind energy. Autonomous applications (lighting of public spaces, parking meters, security cameras, radar speed signs, traffic lights, etc.). Portable energy (batteries, converters, power packs). Lead-acid batteries opened with a sulphuric acid electrolyte diluted with water. 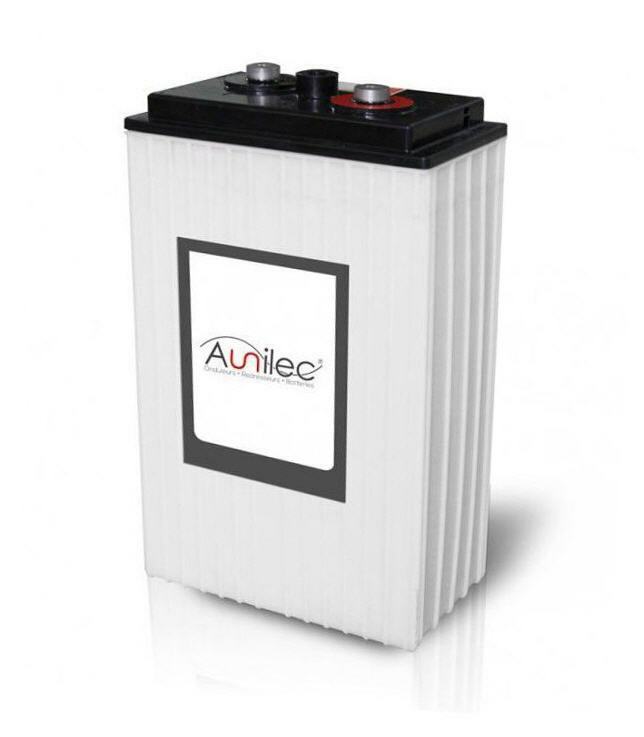 This type of battery is characterized by the fact that they are reliable and use a technology that has been well-known since the 19th century and is well mastered. These batteries have the disadvantage of being influenced by temperature changes. They also require regular maintenance (refilling with distilled water), as their electrolyte evaporates over time. 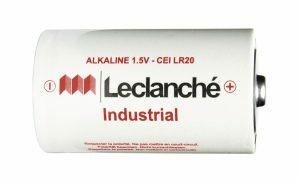 Lead-acid batteries closed with a gel electrolyte. They have the advantage of being maintenance-free and easy to handle (no leaks) with stability that’s perfectly controlled by the manufacturer. They generally provide about 400 cycles at 80% discharge. Require regular maintenance (only open batteries). 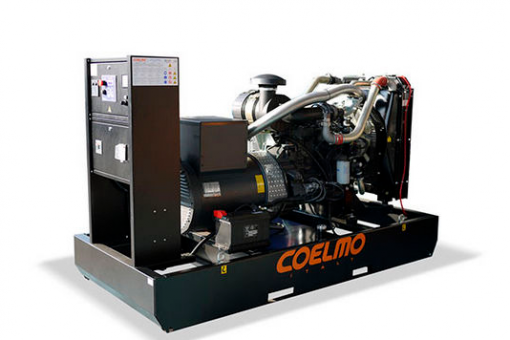 Equipment for rail and automotive vehicles (including trucks), airplanes, satellites, etc. Nickel-metal hybrid batteries, known as NiMH batteries, have almost entirely replaced Ni-Cd nickel-cadmium batteries because they are less harmful for the environment. The presence of cadmium in Ni-Cd batteries poses problems for recycling batteries at the end of their life. NiMH batteries have high energy density and can be completely discharged without affecting their lifespan. They have the disadvantage of being low capacity, which makes them more suitable for portable devices where battery life rarely exceeds a few hours. They generally provide between 500 and 700 cycles at 80% discharge. Very long lifespan, up to 20 years. Can withstand extreme temperatures (-20°C to +40°C). Low internal resistance: high energy density, combined with fast charging capacity. 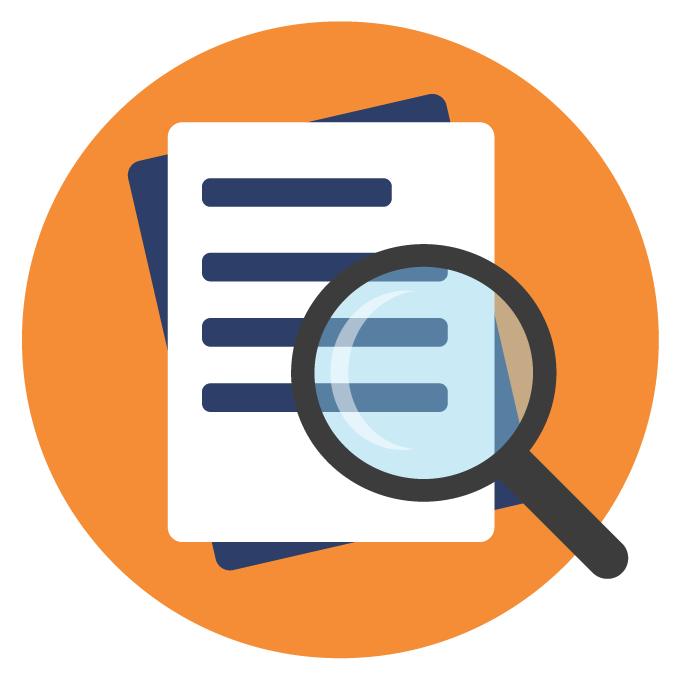 Pollutant: both nickel and cadmium are toxic. Battery disposal/recycling processes are expensive. Memory effect, the battery must be completely discharged before recharging. Suffer less from memory effect. The most common alkaline batteries are zinc manganese dioxide (Zn-MnO2) and lithium manganese dioxide (Li-MnO2). Alkaline batteries are mainly used for domestic purposes. The main formats are cylindrical (LR3, LR6, LR14, LR20) and button cell. Due to their size and weight, alkaline batteries are widely used in low-power portable devices such as remote controls, flashlights, clocks, toys, etc. Alkaline batteries are not normally rechargeable.